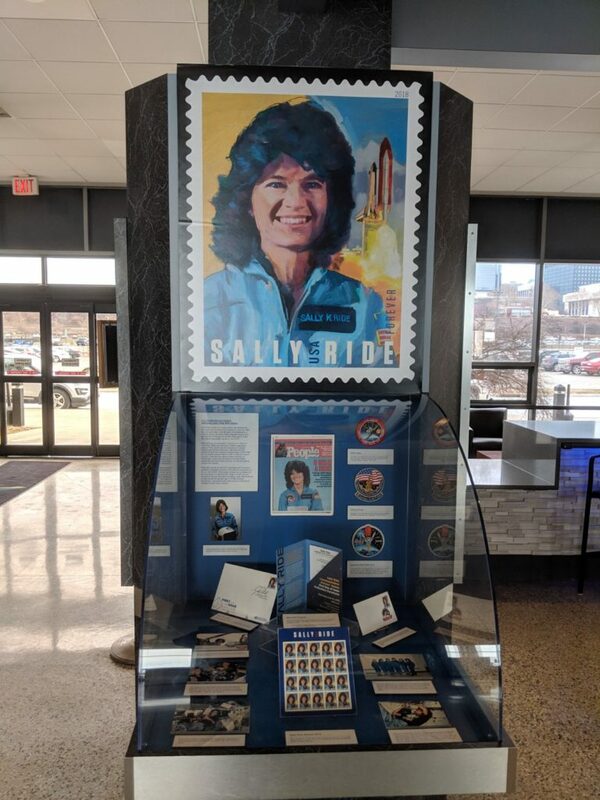 As part of Women’s History Month, it is very appropriate to look at one of Cleveland’s museum dedicated to women – the International Women’s Air and Space Museum (IWASM). 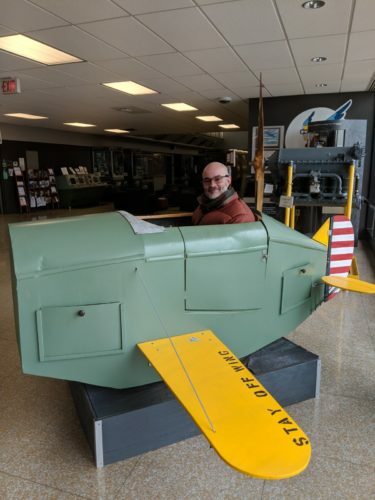 It is located in Burke Lakefront Airport, on the shores of Lake Erie in downtown Cleveland. The museum showcases women in the air and space industry as a whole, including pilots and astronauts as well as those who work on and build air & space craft. We are very proud to partner with IWASM and will be attending their Family Day on Saturday, May 4. Exhibits at the museum feature the likes of Amelia Earhart and Sally Ride, of course. But the museum also features Katherine Wright (the sister of the Wright Brothers who helped publicize their achievements), Bessie Coleman (the first African American female pilot in the US, although she had to get her license in France because no one here would train her), and Sunita Williams (born in Euclid, Ohio, she became a Navy helicopter pilot and NASA astronaut). IWASM if free to the public with inexpensive parking (something not to common in Cleveland). Group tours are available for a nominal fee. Visit www.iwasm.org to learn more.